that provides the end-user just what they need. an external switch like the vehicle’s ignition or select Instant On activation using any switch on the siren. 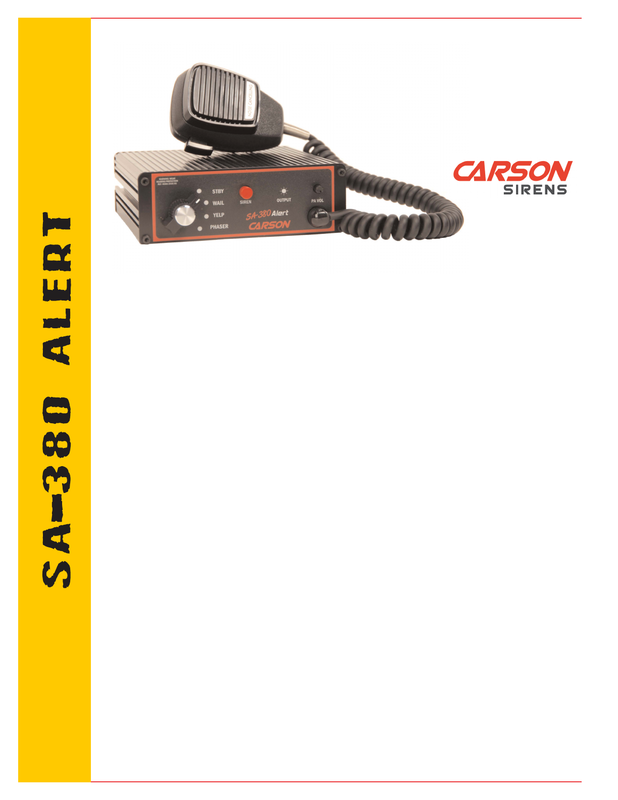 Instant On control of the siren. the product and never burn out or need to be changed. is just what you need.